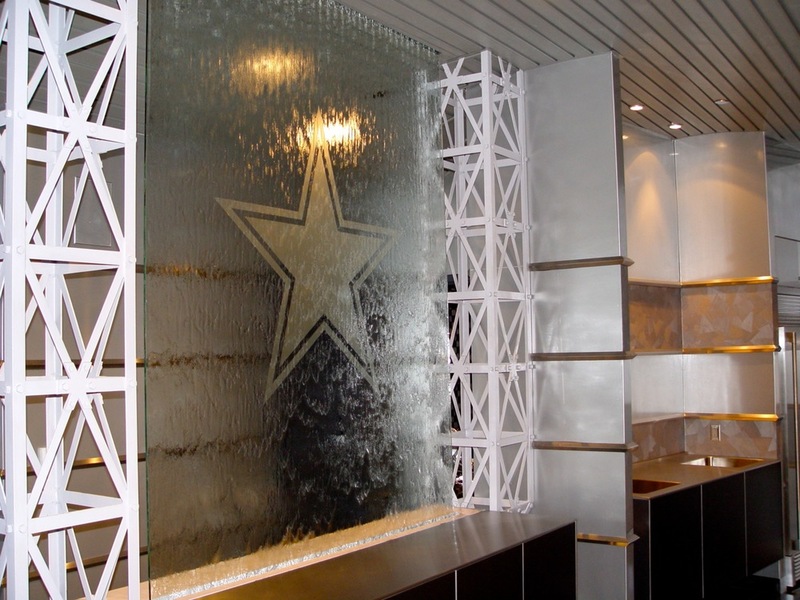 Our one-of-a-kind sculptures work well in restaurants, hotels, convention centers and other public places, and provide the same level of ambience in private homes. 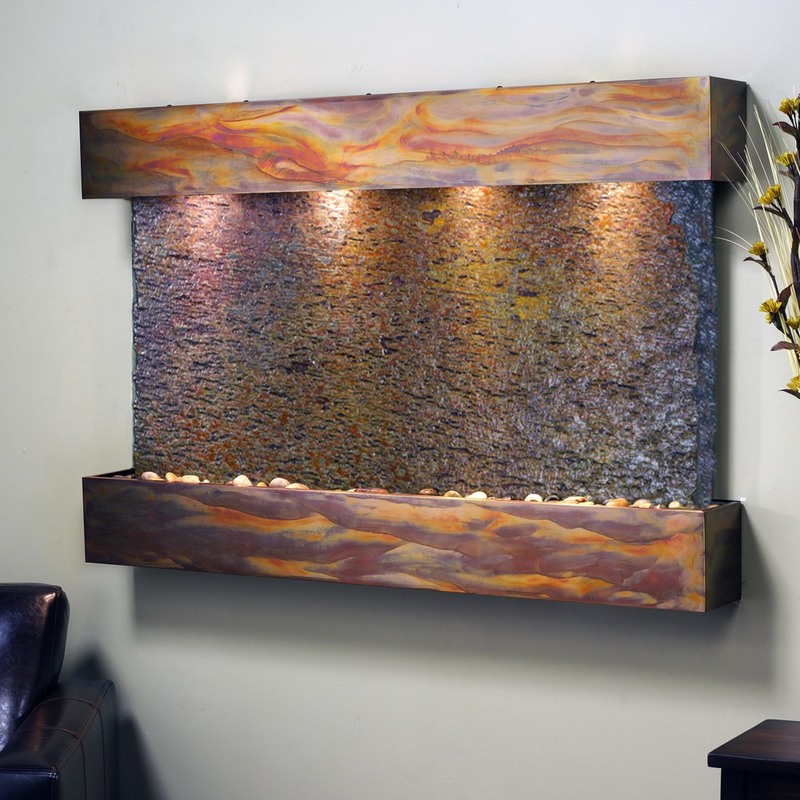 Individuals can now enjoy everything from aquatic table lamps to walls of water to palm tree environments. We use only the finest materials and operate under the strictest quality control standards. Our work is a true investment that maintains its integrity and value for many years of enjoyment. Contact Water Garden Designs by Tharpe Landscaping Co. today for a free estimate on your custom water feature. We also offer full service, pond maintenance, and a restoration program for all your landscaping needs, as well as a full line of pond and fish products and accessories. 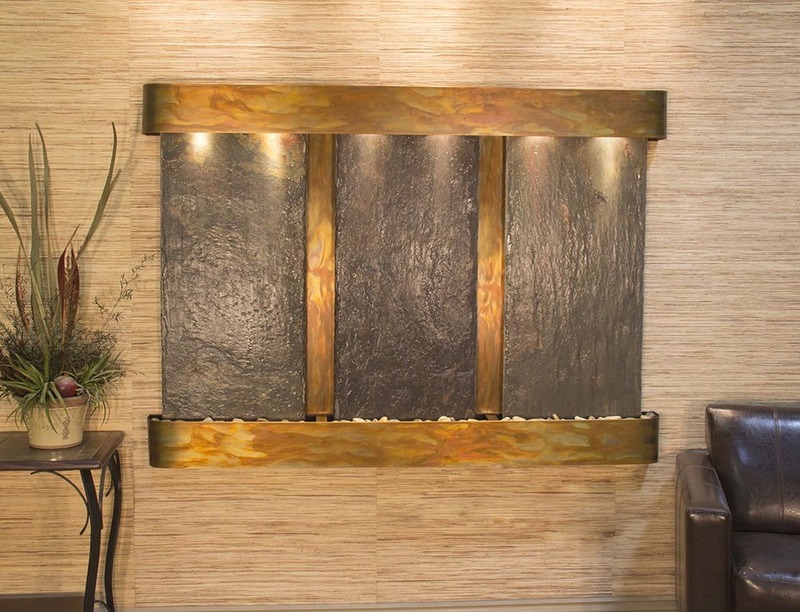 These are just a few examples of the kinds of amazing indoor water features that we can provide for your home or business. 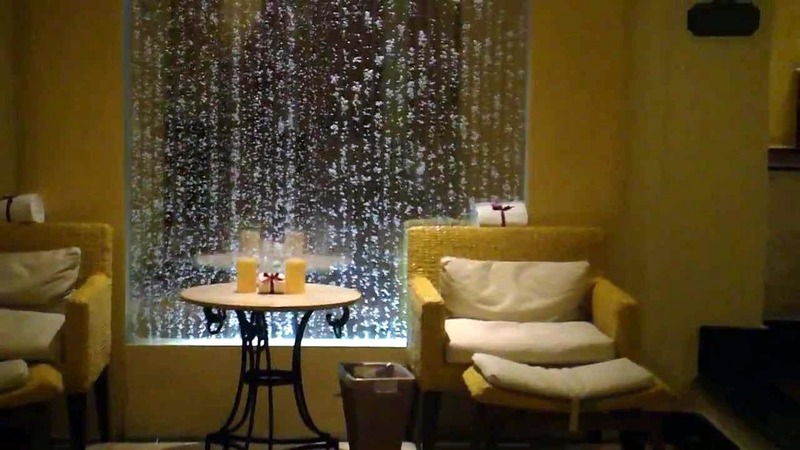 These are manufacturer's sample images, but feel free to call us to explore the possibilities of having a custom designed wall of water of your own!